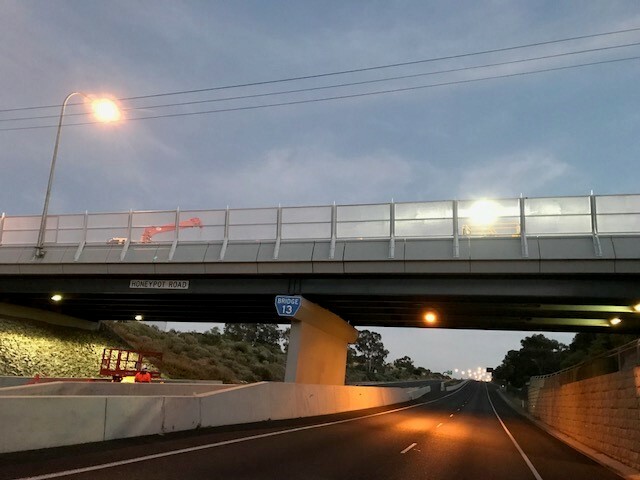 Safety on various sections of roads on the Fleurieu Peninsula and the Murray Bridge and Tailem Bend area will be improved with more than 11 kilometres of resealing works commencing today. The works will improve the surface quality and extend the life of the roads. Mallee Highway, approximately 6km east of Moorlands for 1.9km. The work will be undertaken between 7.00 am and 5.30pm Monday to Saturday, weather permitting. DPTI will make every effort to minimise the impact on road users during construction hours, with the road remaining open to traffic with minor lane restrictions in place while the works are being undertaken. DPTI advises a 25 km/h speed restriction will apply when workers are on site, with a maximum 80km/h speed restriction being in place until the reinstatement of the pavement marking is complete. These works, including all pavement marking, are expected to be completed by March 2017, weather permitting. The works are being carried out at an estimated cost of $725 000 as part of the State Government’s Periodic Road Maintenance Program.